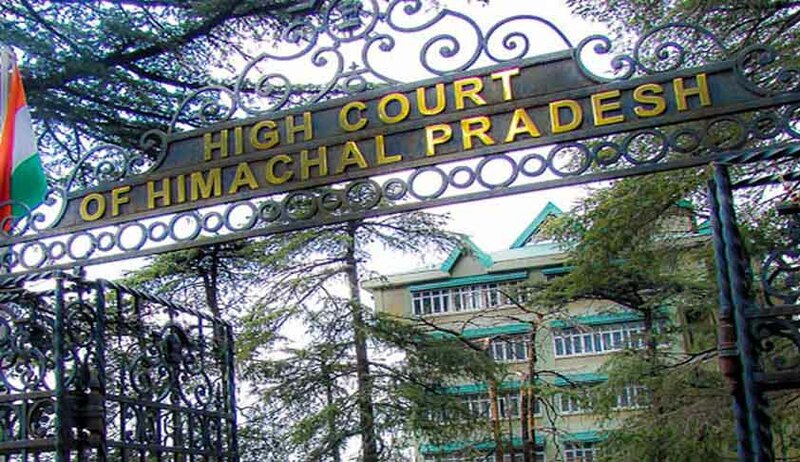 The High Court of Himachal Pradesh has directed the College, Board and the State Government to give compensation of Rupees 20 Lakh to each the families of 24 Hyderabad students who drowned in Beas River in 2014. First bench comprising of Chief Justice Mansoor Ahmad Mir and Justice Tarlok Singh Chauhan held that 60% of the above said amount has to be paid to the families by the State Electricity Board, 30% by the School and rest by the State of Himachal Pradesh. 48 students and staffs of V.N.R. Vignana Jyothi Institute of Engineering and Technology (Hyderabad) were on an Educational/Industrial Tour. While they were getting photographed on the banks of the Beas River, they were washed away as the water flow in the river suddenly increased. The surge of water occurred when the Larji hydroelectric power project opened its floodgates, sending tons of water downstream. 24 Students and the Conductor of the bus had died. The High Court then took Suo Motu cognizance of the Incident. The Court observed that “had the authorities put boards, hoardings, sirens, signals and taken precautions at the relevant time, while discharging the water from the barrage/reservoir, the incident would have been avoided and the precious lives of all the students, who were at their budding age, would have been saved.” The court said that Board Authorities had the major role and they have failed to exercise due care and caution, thus, are to be saddled with liability at least to the extent of 60%. The Court referring to various Apex Court rulings, said that just compensation can be granted while keeping in view the status of the parents, the prospects of the deceased students and loss of income to the parents. The Court also asked the College Authorities to bear 30% of the liability saying that they should have ascertained all facts including the circumstances and other factors prevailing in the area, where they were planning to visit.